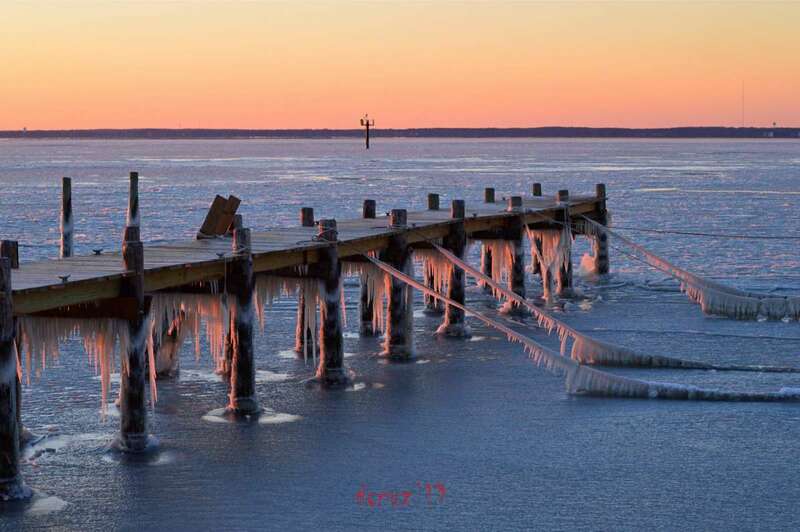 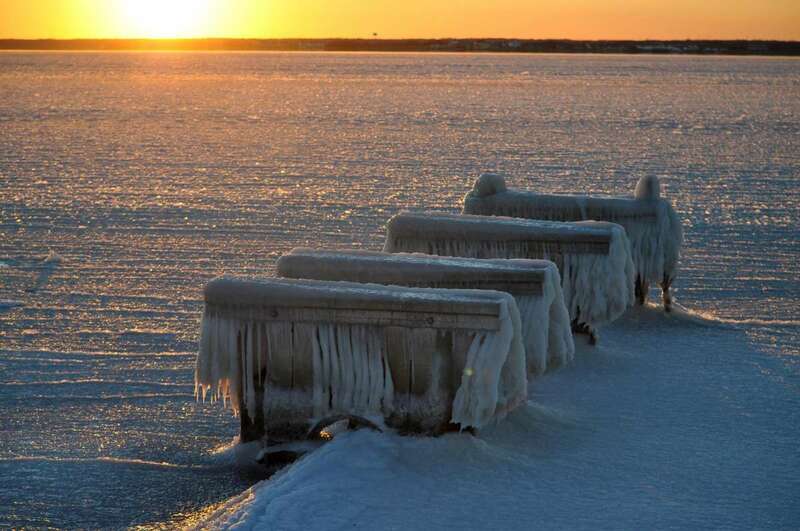 It’s a tale of two seasons on the Barnegat Bay, the approximately 30-mile long waterway that stretches through Ocean County. 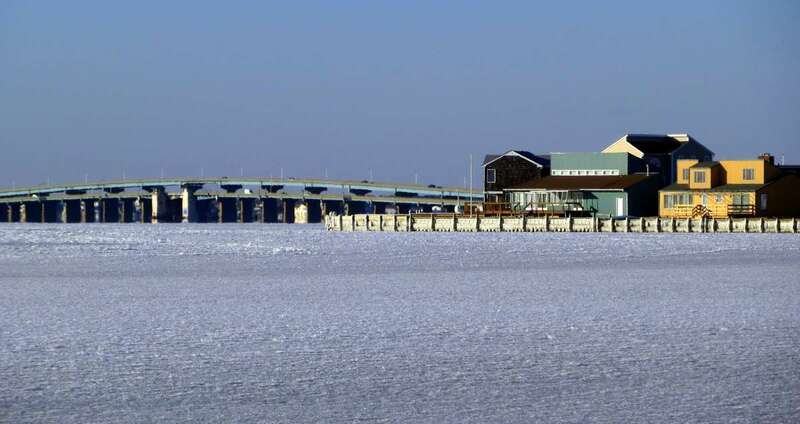 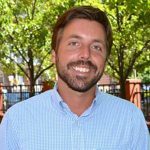 During the summer, it’s a recreational paradise, with families crabbing off piers, boaters hanging out at Tices Shoal, and bird watchers scanning for seasonal avian visitors. 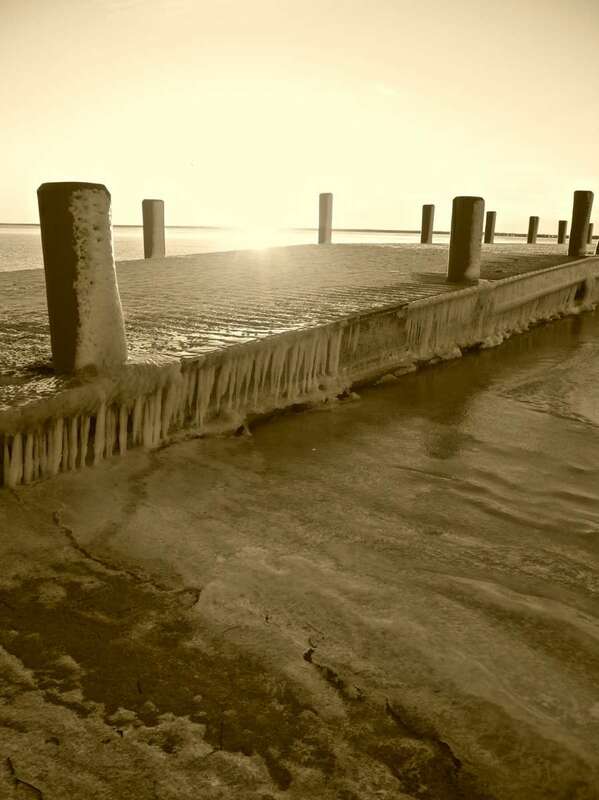 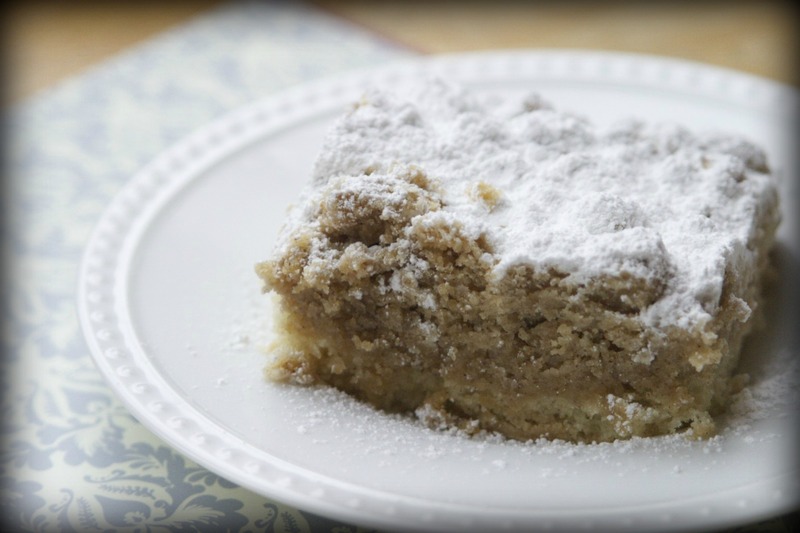 But when arctic air takes grip on the region during the winter, locals know that conditions quickly change dramatically, with the bay appearing like the powdered top of crumb cake, a typical summer treat. 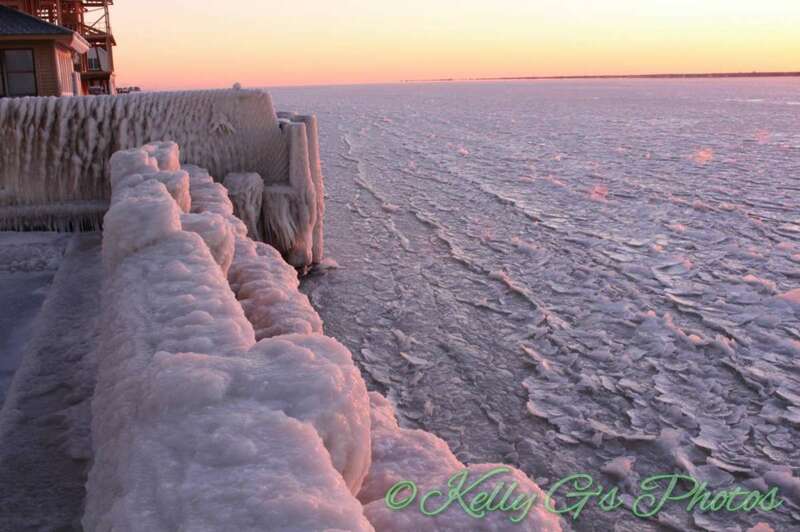 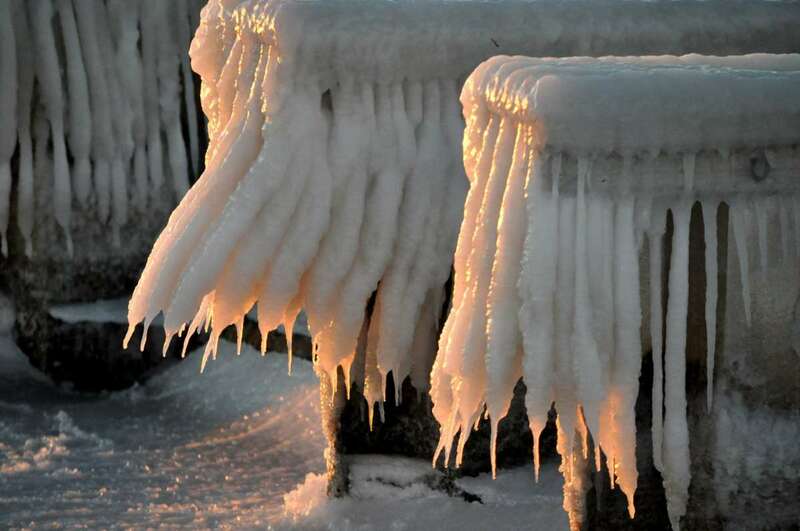 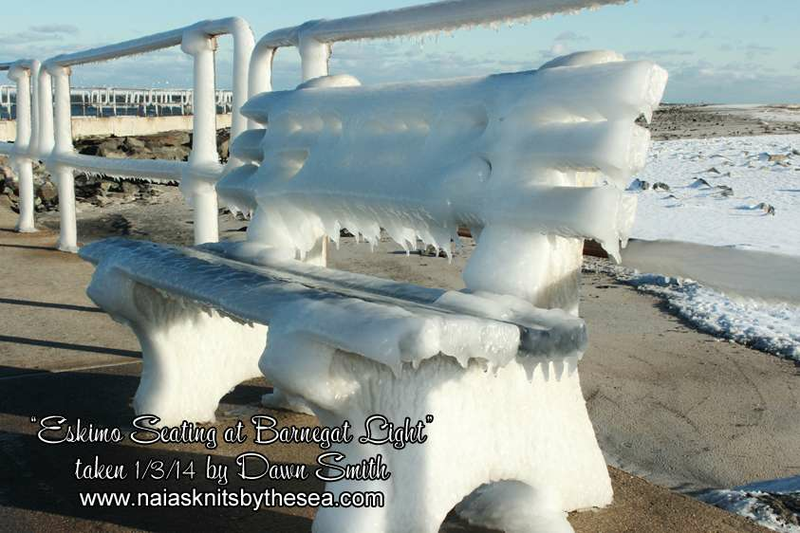 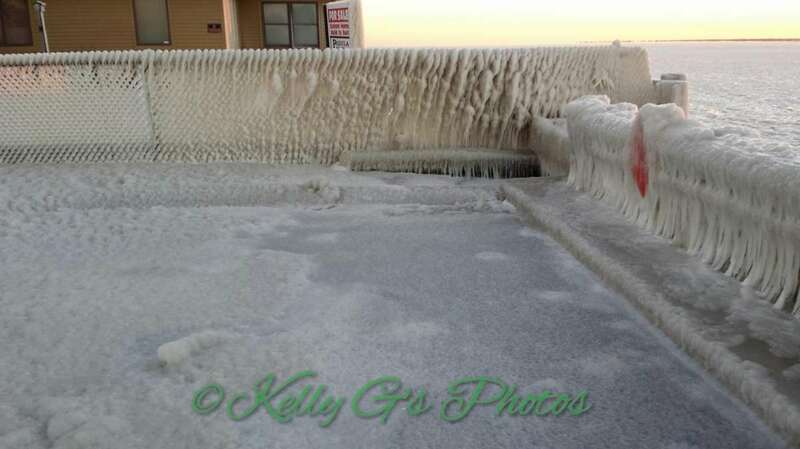 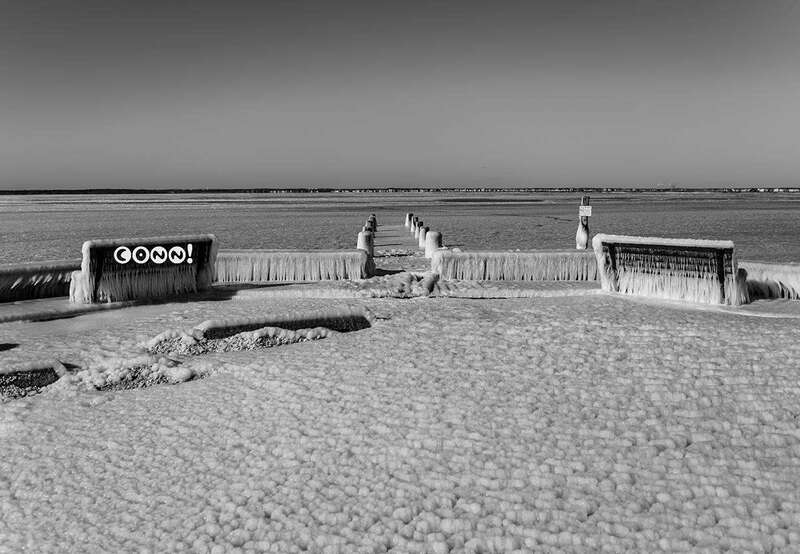 Jersey Shore Hurricane News‘ intrepid photographers braved the polar vortex to snap these stunning images.